AP-CV3500 Is The Best Air Purifier For Smoke & Odors in CA. This Is The Famous Classic Air Purifier For Cigar Smoke, Cigarette Smoke And Marijuna Smoke That All California Smokers Are Looking For! NOTE: If you do not live in California CLICK HERE to see our AP-3000 Air Purifier also (Made In The USA) For Smoke And Odor Control. 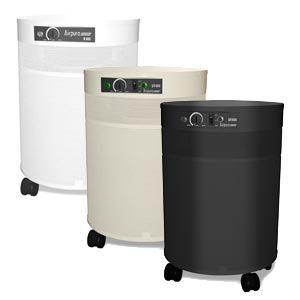 These purifiers include a three-year factory warranty. Free Shipping In The Continental U.S.A.!! Not Your Every Day Average Air Purifier! This Unit Meets The Strict California Required Standards For Smokers. It’s The Best You Can Get In CA! Have you ever wondered how to rid your home or office space of the nasty smoke and different kind of odors that are polluting indoor air environment? Our children and co-workers bring in plenty of germs and spread them everywhere. The floating smoke and the stale odor smell of cigar, cigarette or marijuana smoke penetrates directly into the furniture, carpeting and home furnishings and garbage cans leave funky odors. The smell of many kinds of leftover food can linger for days. Fish odors are the worst and don’t forget the surprises our pets bring in with them. Wouldn’t you like to remove the smoke, odors and germs at the source. We’re not talking about spraying a cloud of flower-fragranced chemical coverups!. Our solution is as easy as pushing a button to keep things cleaner and safer to touch, not to mention smelling fresher. 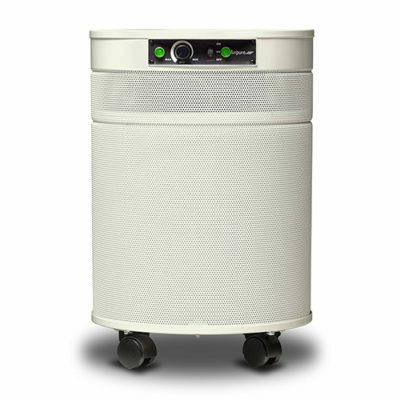 The AP-CV3500 is a revolutionary air purifier is designed specifically for California standards. This AP-CV3500 does so much more than cleaning just the air. Using the same science as Mother Nature, the AP-CV3500 destroys pet and organic odors, eliminates cigar, cigarette and marijuana smoke and odors fast and reduces harmful contaminants or pollutants that ordinary cleaning methods often leave behind. So how does the AP-CV3500 clean and freshen the air? In short, it is technology based on how nature keeps things safe and clean outdoors. The natural processes found in thunderstorms, sunlight, and lightening are re-created indoors. The unique technology in this air purifier duplicates nature to safely reduce contaminants and on surfaces. The AP-CV3500 California model is like having 24/7 healthy home air scrubber for smoke and odors. It is the core of the AP-CV3500 total protection package for home or office environmental indoor air quality. This incredible air purifier is constantly working by sending out an active army of safe and natural ions as well as pollutant-controlling, odor reducing and oxygen-rich ‘scrubbers’ to make your home or office indoor air environment safe and healthier. 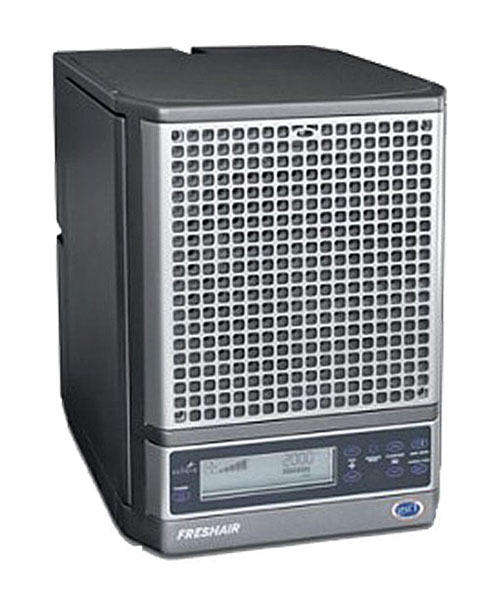 Freshens air and quickly removes smoke and nasty odors from cigars, cigarettes and marijuana. Removes many kinds of organic odors from food, pets and humans. Removes dirt and dust from the floating indoor air environment to make cleaning faster and easier. The advanced technology contained within this wonderful air purifier serves to make breathing easier, cleaner and healthier indoor air. This easy to operate in-home unit provides the cleanest, freshest air possible throughout the entire home. Negatively charged ions remove microscopic particles from the air that will reduce harmful floating airborne pollutants. Uses our exclusive technology to produce safe, low-level, natural oxidizers and super oxide ions for basic, everyday applications. Includes a handy remote control for easy operation. An optional pre-filter is available if your environment is exceptionally dusty or smoky. Technology alerts you when normal maintenance is needed or service is required. NOTE: If you have dust, allergy, asthma COPD or immune system dysfunction problems and desire an air purifier with the added ability to kill virus’s, bacteria and mold spores CLICK HERE to see the (Made In The USA) TRACS Medical Grade HEPA air purifier with non ozone producing ultraviolet light system. Also see the Airpura UV600 HEPA Air Purifier with Ultraviolet Light System.